Instead of a Last Chance this Midweek will offer a Sale of the Day. 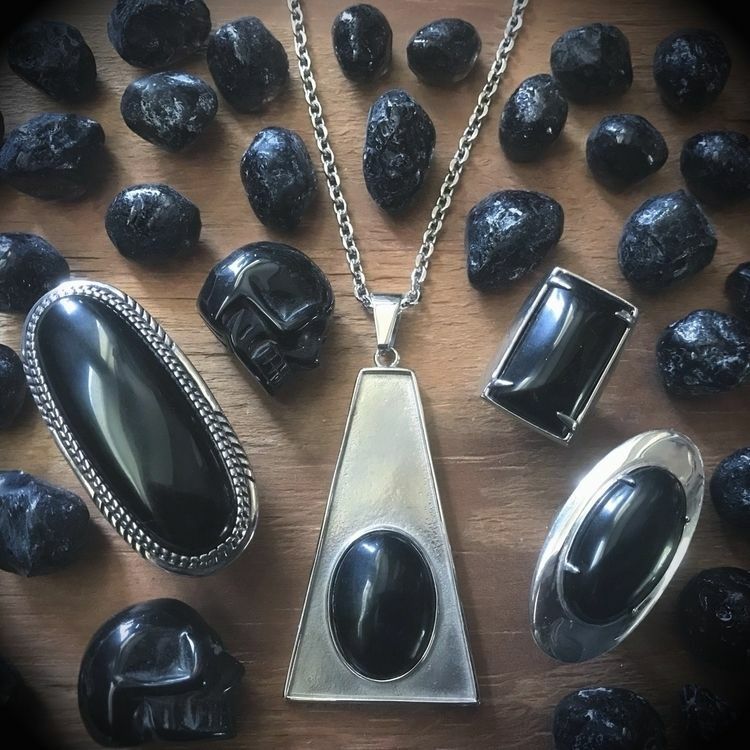 The Pond Ring, Jaguar Necklace in Onyx, Yule Ring in Onyx, and Beldam Ring in Onyx are all 25% OFF today only! NO PROMO NEEDED! Already marked down and can be found in the Sale category on the website.